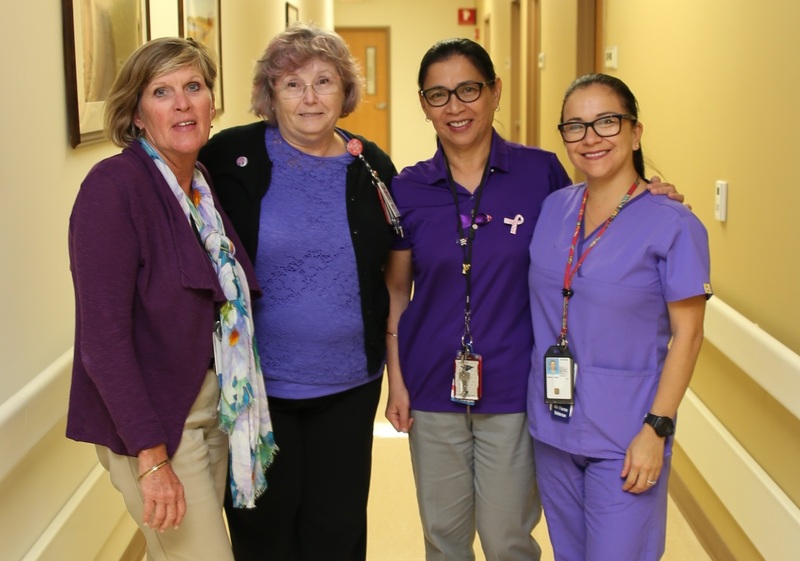 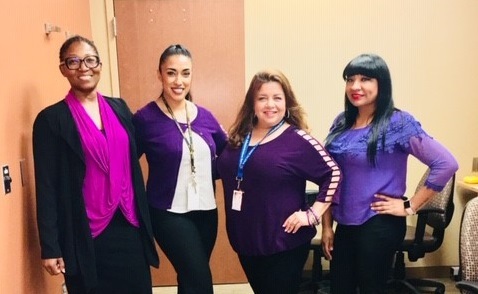 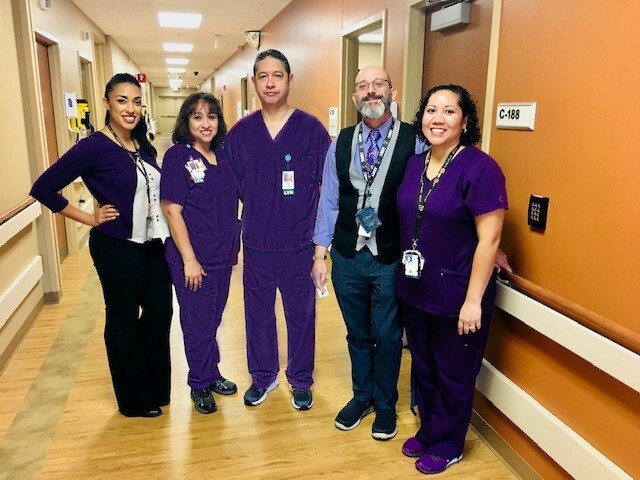 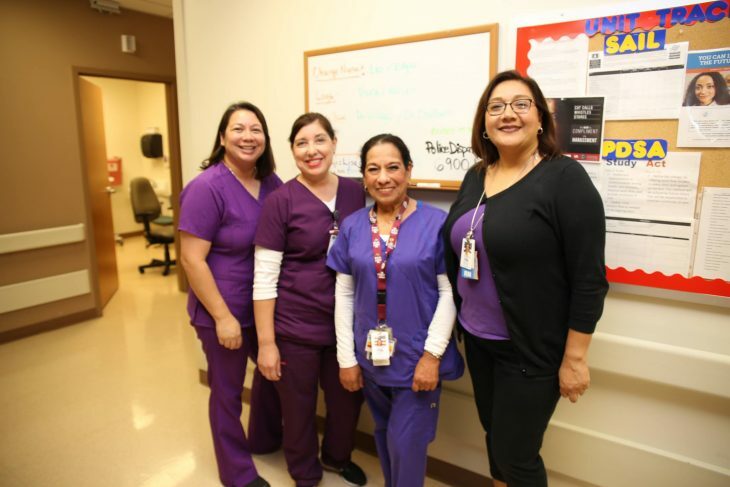 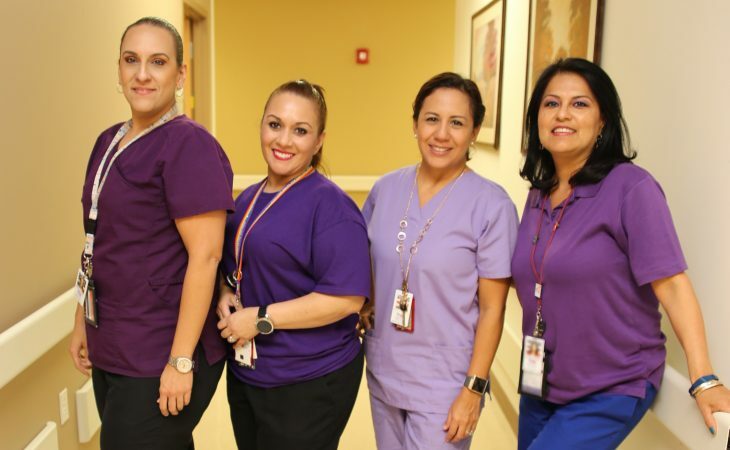 HARLINGEN, Texas — October is Domestic Violence Awareness Month, and VA Texas Valley Coastal Bend Health Care System (VCB) were encouraged to wear purple on October 10 in order to help raise awareness about the serious, preventable public health problem that affects millions of Americans. 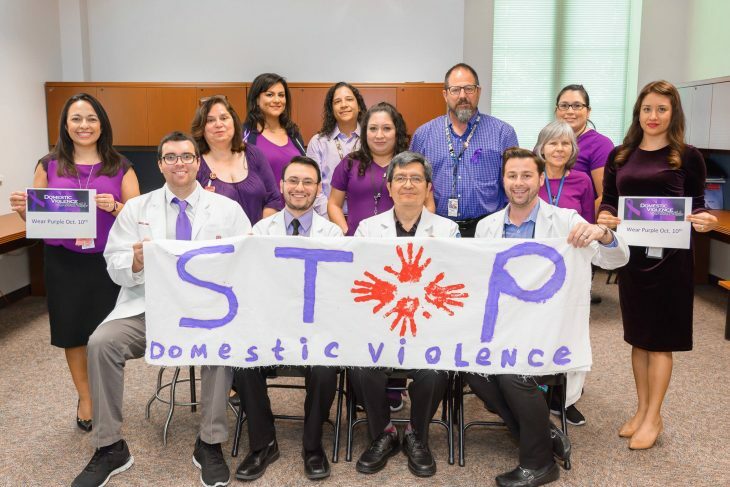 Veterans Medical Centers across the country did the same as a statement of unity and solidarity for victims of Intimate Partner Violence, commonly referred to as IPV. “Thank you to all the VA employees, interns and volunteers who participated and sent in their photos,” said Martha Bustamante, the IPV program coordinator for VCB. 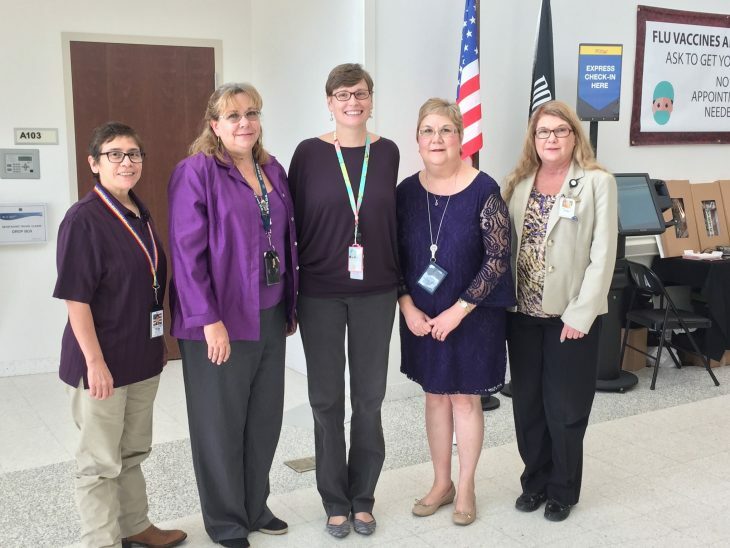 Additionally, VA medical centers across the country have IPV coordinators are in place to provide more details about the program or help victims of IPV. 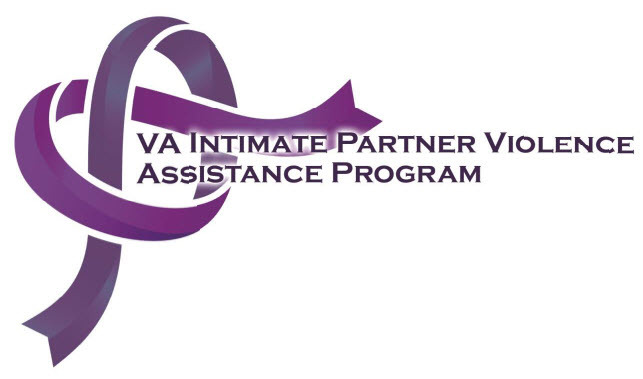 Veterans and patients can also ask their providers for help or call the National Domestic Violence Hotline . 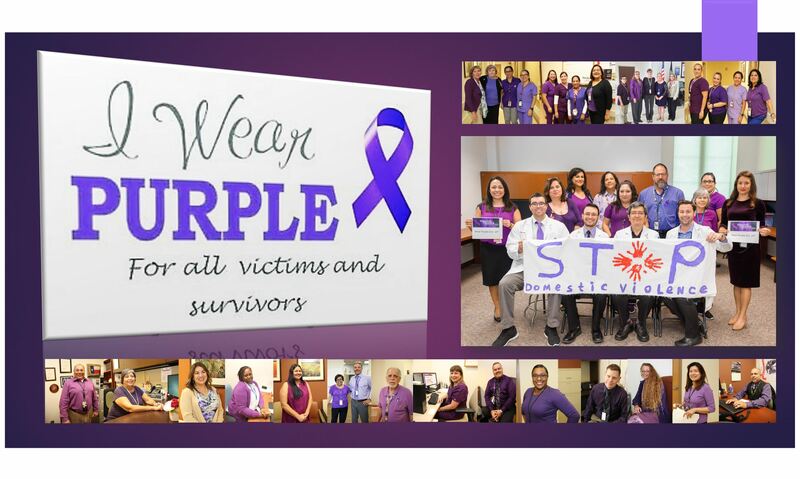 National Domestic Violence Hotline is available to help victims and survivors of domestic violence. For anonymous, confidential help, 24/7, please call the National Domestic Violence Hotline at 1-800-799-7233 (SAFE) or 1-800-787-3224 (TTY).